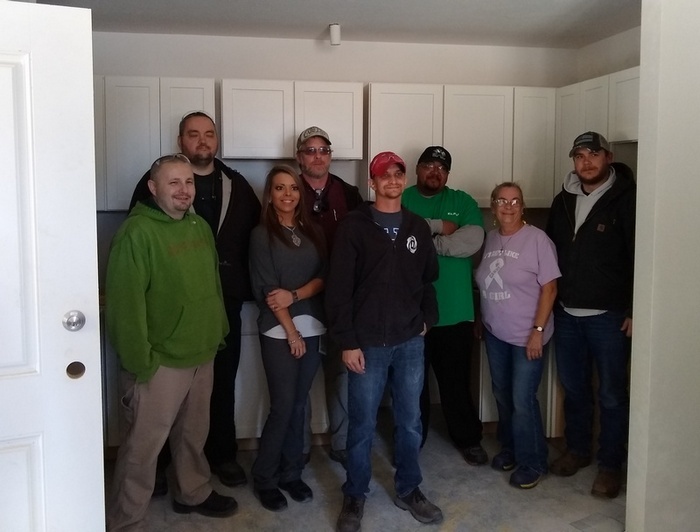 Earl Lilly, Plant Manager of Elkay Wood Products in Culver, brought a large contingency of Elkay employees to observe the cabinets going in at Sand Hill Farm Apartments this past Tuesday. Representatives of several divisions that worked on these cabinets were there including engineering, scheduling, production & shipping. They often don’t get to see their products in place, so this was a great opportunity to see a large installation underway just a block from the plant. Steve Deford of Deford Kitchens, the cabinetry installer for the project, was onsite to discuss how the installation was going. The installation is going well! It was great to see some of the people that work in our community and could potentially be future residents at Sand Hill Farm Apartments at the site. The optics of the private/public partnership that occurred here was instrumental in Culver’s success in the Stellar Communities program. 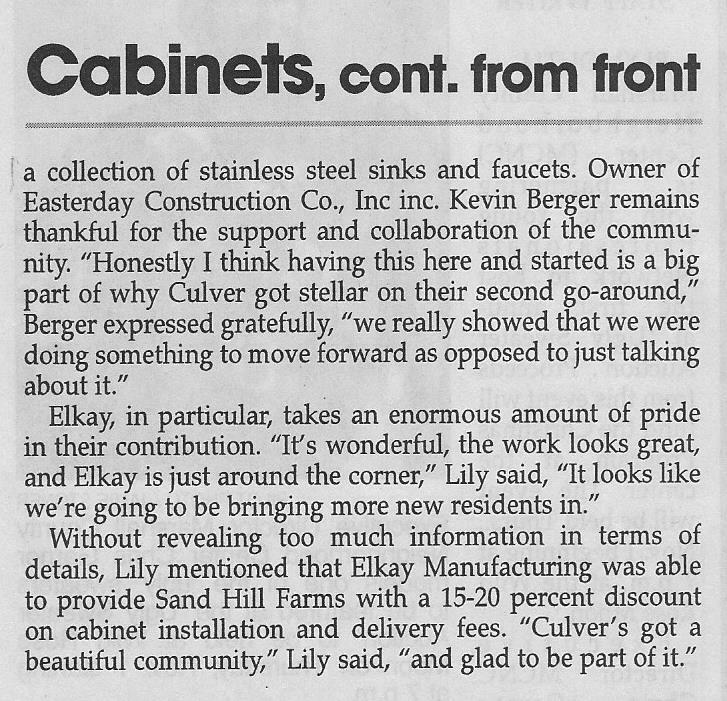 Elkay Wood Products and Easterday Construction Co., Inc. helped developer Culver Sand Hill Farm, LLC step up to the challenge of creating affordable housing for the Town. Shelby Harrell, editor of the Culver Citizen, was on site to document the event. Her article appeared in The Pilot News on October 18, 2018. (See the article to the right.) The exposure can only help the project’s success. 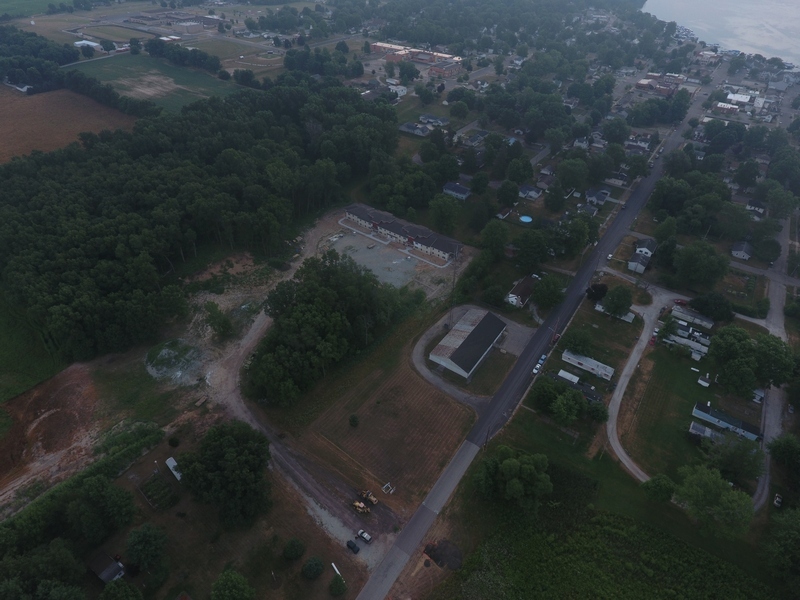 We count this as part of the community effort to see more entry-level housing in Culver. Thanks Shelby! Unfortunately progress is currently impeded by the late start on the street. Lack of utilities is slowing us down and may force a stop soon. Currently we’re moving 5 gallon buckets of water to the site from our office in order to keep working. 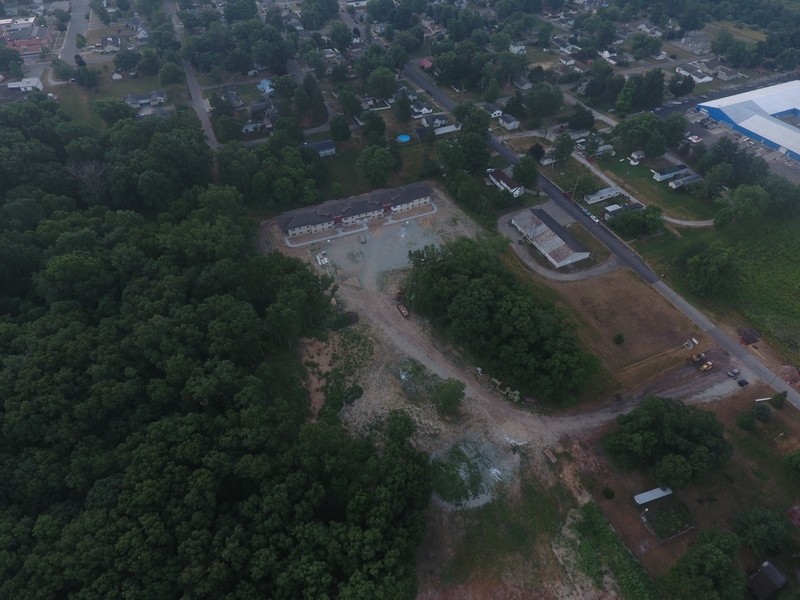 NIPSCO could not bring gas and electric to the building without the completion of street utilities. The furnaces are ready but can’t be fired without gas and electric, so we’ve started providing temporary heat with space heaters in order to keep things warm enough for the various sealants, adhesives and paint needed to finish out the project. The fire sprinkler system is full of water and in danger of freezing with the cold nights we’ve been having. 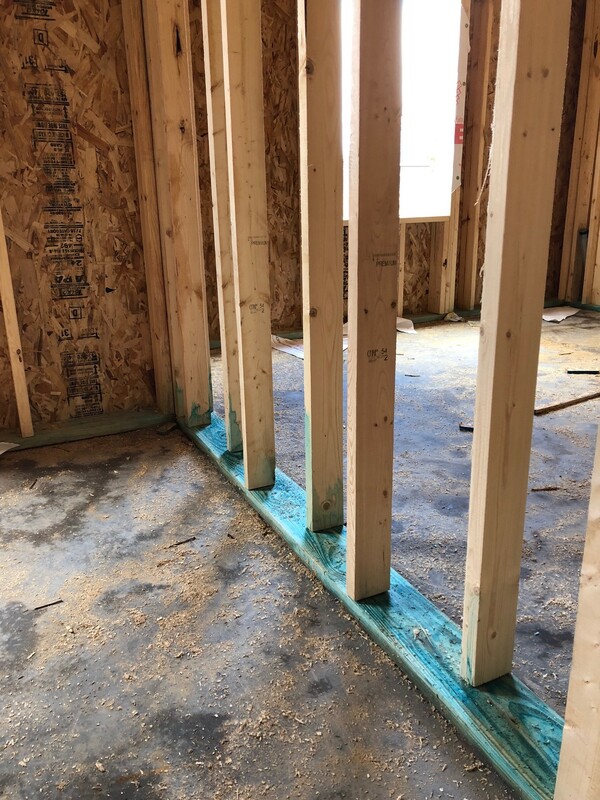 The lack of fire protection is also a concern, since the sprinkler system has water in it within the building, but does not have a hook up to the Town water system yet. The fire hydrants that serve the building currently have no connections. 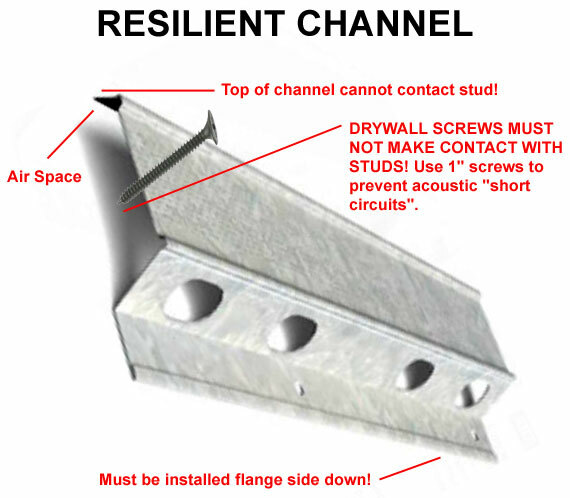 We’ve been assured these things will be available soon. Affordable Housing continues to be the buzzword. A couple of weeks ago I was at a meeting with Governor Holcomb and we spoke about the issue. One of his staff members is trying to connect with me on that. MacKenzie Ledley, Library Director for Pulaski County Public Libraries, made a connection with Courtney Papa, District Director for Senator Todd Young’s office. Courtney and MacKenzie met me for a tour of Sand Hill Farm Apartments this past Wednesday. The issue is on Senator Young’s radar as well. It is clear that our political leaders recognize that there is an issue. In my discussion with Governor Holcomb, he had just finished a presentation on the great job climate in Indiana and their efforts to reverse out-migration trends. I raised the question regarding where these new residents were going to live? This seems to be a harder question to answer than how to bring in new business. I get it. I don’t have a solution either. He took notes and then proceeded with the follow-up. What I do in these situations is explain what we’ve done here in Culver. 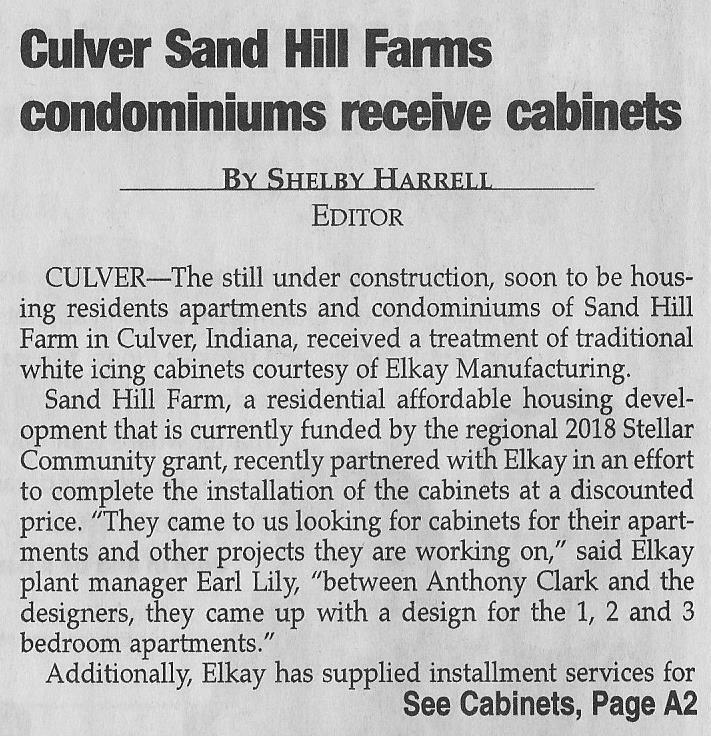 It may not be an universal solution, but without the Town of Culver becoming a partner in these efforts, Sand Hill Farm apartments wouldn’t be here and there would be no consideration of The Paddocks, the next phase of housing at Sand Hill Farm development. Without the proposed IHCDA funding, The Paddocks will not happen.